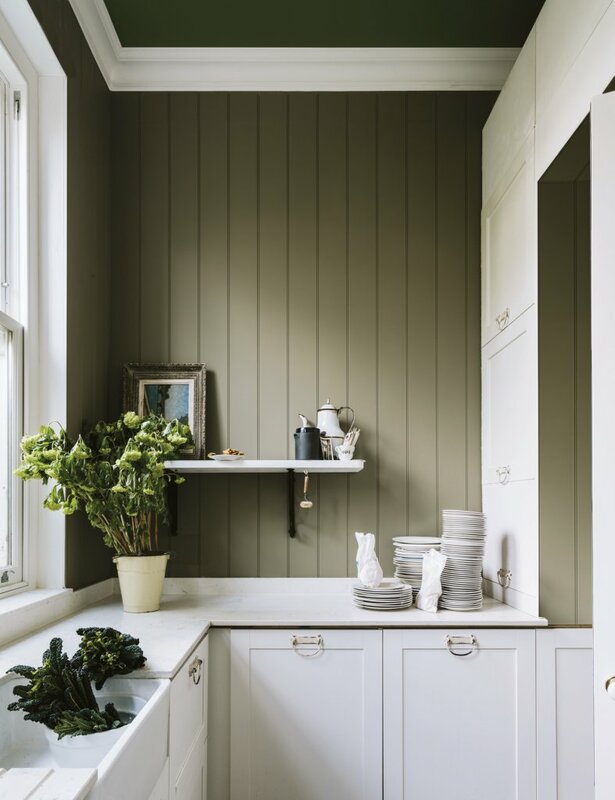 Designed to evoke the style of old-fashioned school-houses, this cool, clean and crisp off-white is a beautiful one paired with a contrasting deeper shade. 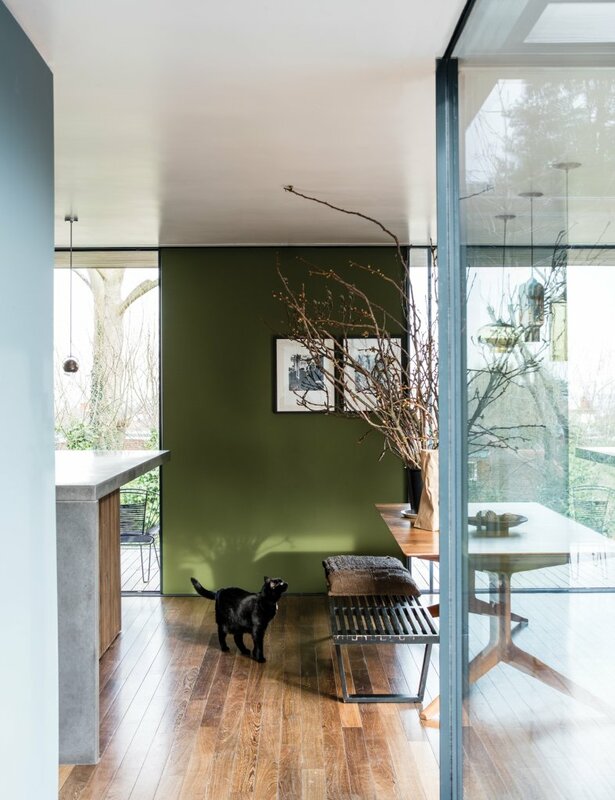 This cool-toned green is a gorgeous earthy tone to give your countryside cottage a modern twist. 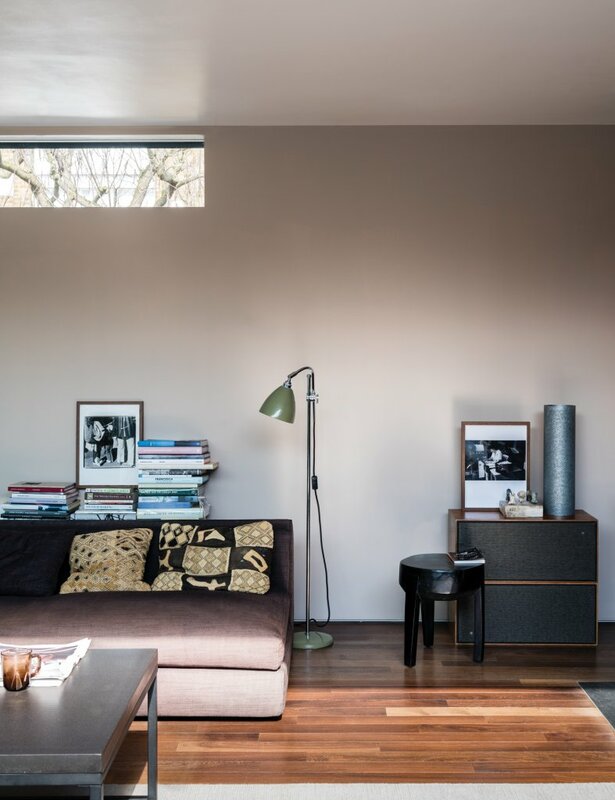 The most neutral shade of the bunch, this modern brown-based shade looks beautiful as a wash of colour on the walls of your home. 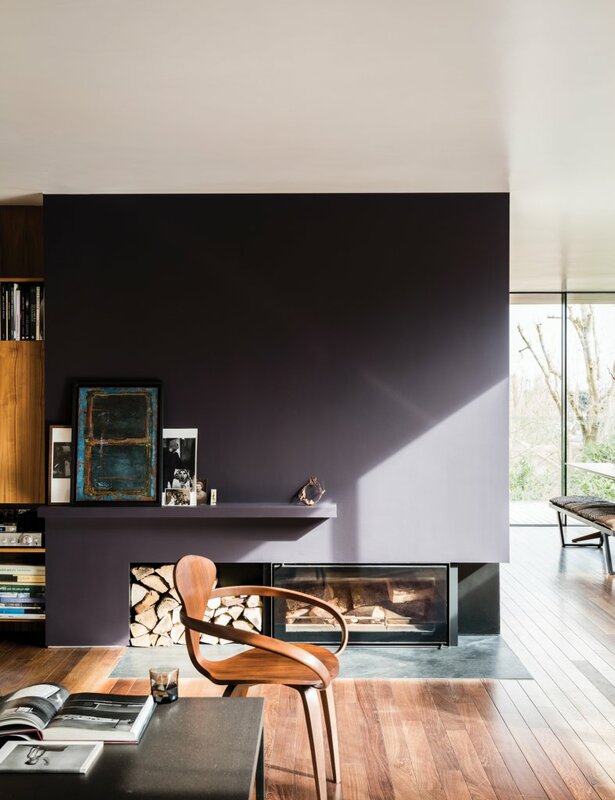 This deep purple-black shade gives an almost regal look to homes. 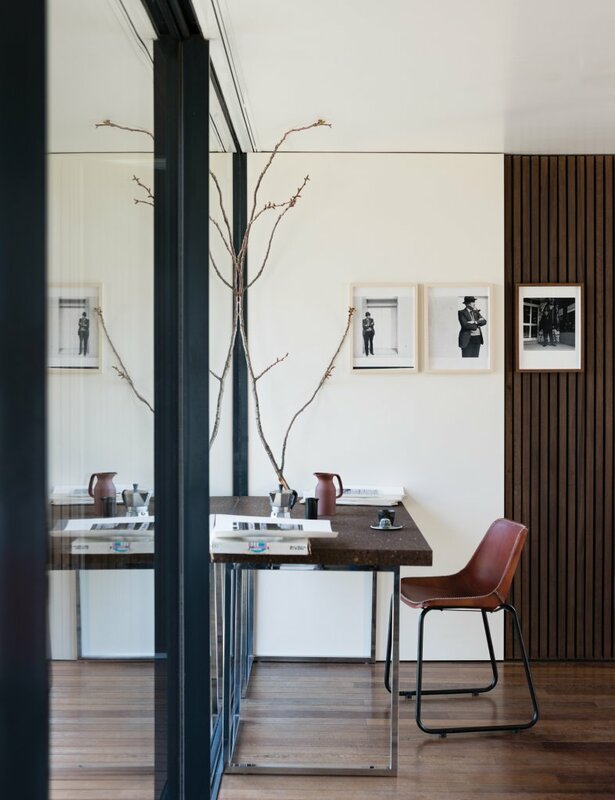 Because it is so deep, it will work better in rooms with lots of natural light to keep the feeling of open space. 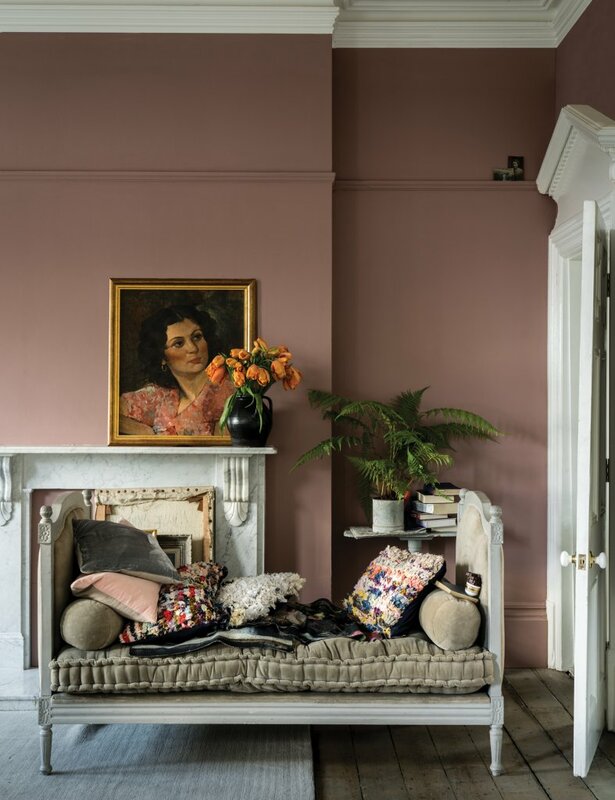 Now this dusty pink is one of our favourites! A very trendy shade, this gives a soft, feminine look to any room but is still neutral enough to complement your other interior decor. 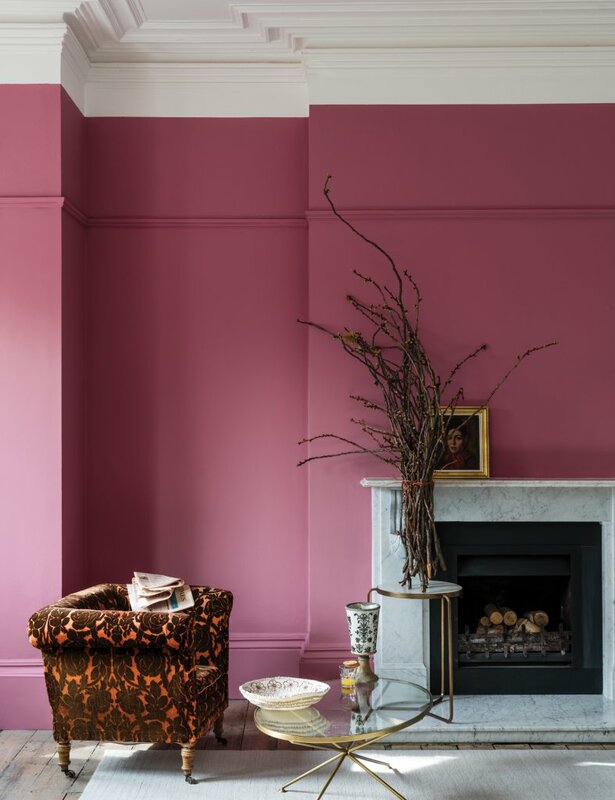 One of the more out-there shades, we love this bright hot pink for bringing a touch of life to any room, and the tiny amount of black pigment in this shade gives it a unique twist. 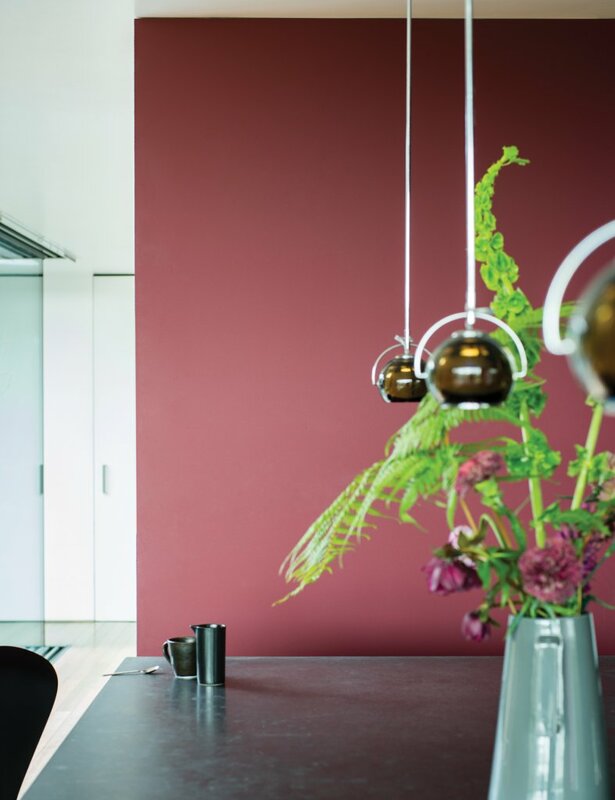 This rich red is perfect for homes that want to add a touch of luxe to their interior. We love the contrast here with the bright green stems! 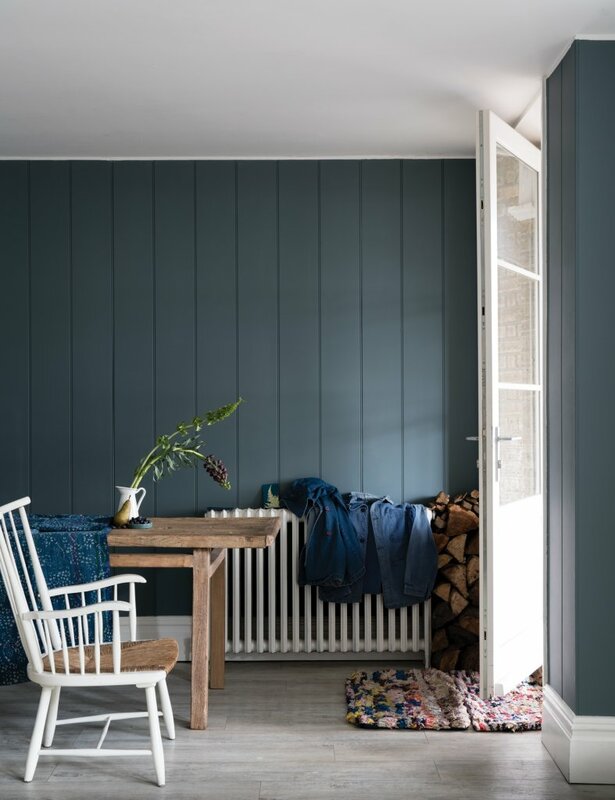 A soft but elegant deep blue shade, the contrast of this and SchoolHouse white would give a seaside retreat a truly classic and rustic feel. If you’d like to incorporate one of these colours into your brand new kitchen, why not pop into our showroom to chat with one of our designers?